Learning to drive. Buying a car. Discover all the ways AAA can help with your car every day - no breakdown required. 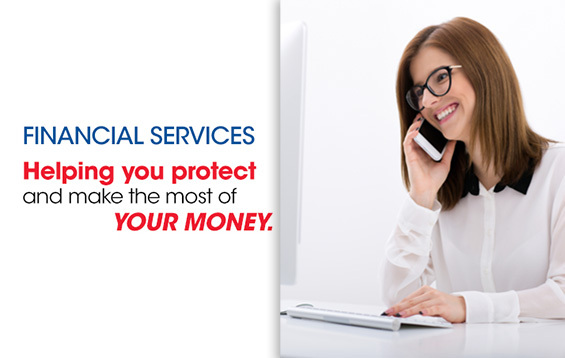 It's a new way to use your AAA membership. It's a new way to AAA. 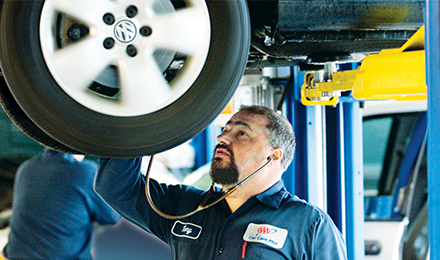 You can now save money on everyday services like oil changes and tire rotations at local shops that have earned the AAA seal of approval. And, if your car needs a repair, you'll save money on that, too. There’s never a good time to find yourself stranded with a dead battery, so AAA’s Mobile Battery Service is available to help keep you on the go. 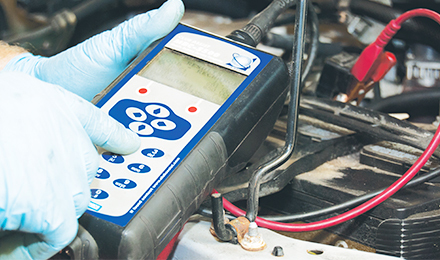 With free battery testing, delivery, and installation, you can avoid the inconvenience of a dead battery breakdown. Driving on today’s roadways can indeed be challenging. 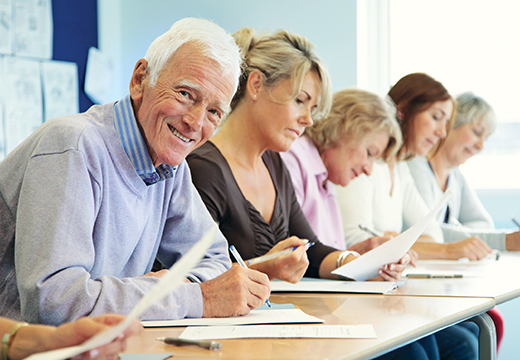 AAA provides driver training for all experience levels – novice to seniors. Whether you are just learning to drive or are looking for ways to improve your driving skills, AAA has a driver education program just for you. Use the AAA Fuel Price Finder to search by city/state or zip code, or simply enter a zip code below to compare gas prices at stations in your area.